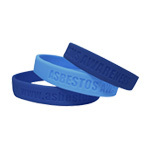 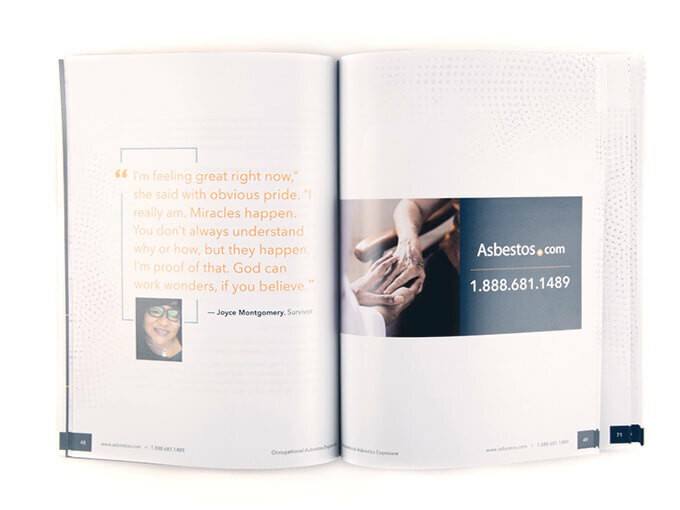 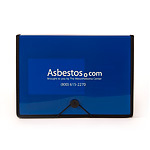 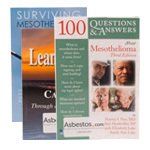 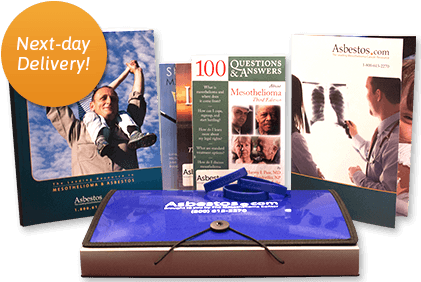 Get your free pleural mesothelioma guide for you and your family! 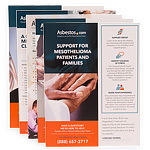 Learn how you can connect with the best pleural mesothelioma specialists, cancer centers, support groups and financial help. 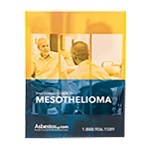 Comprehensive, doctor-reviewed information about pleural mesothelioma, treatment options, and what to do after your diagnosis.